Young Steinway Artist Albert Lau (MMus, LRAM, LRSM) was born in Hong Kong and performs internationally both as a solo pianist and as a chamber musician. His repertoire spans from Bach to Birtwistle, and from rarities in the piano literature to his own transcriptions. 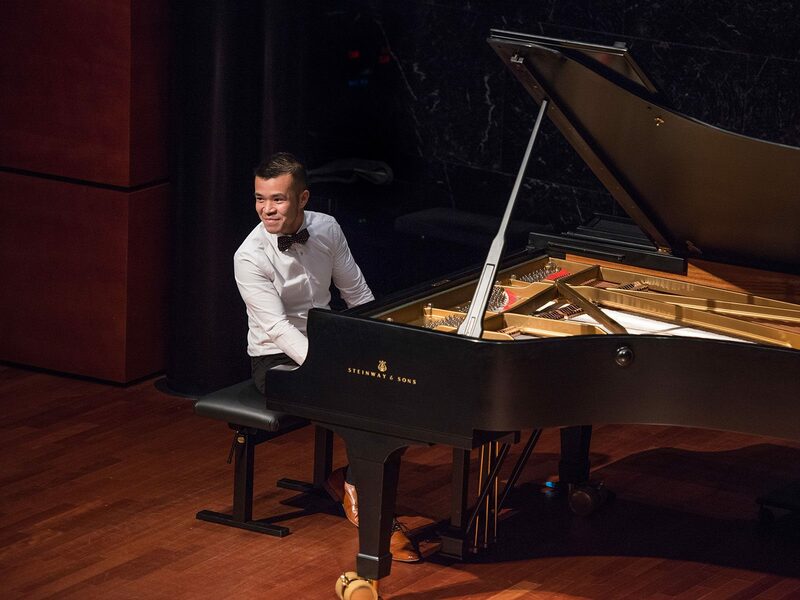 He was named a Young Steinway Artist by Steinway & Sons in 2018. 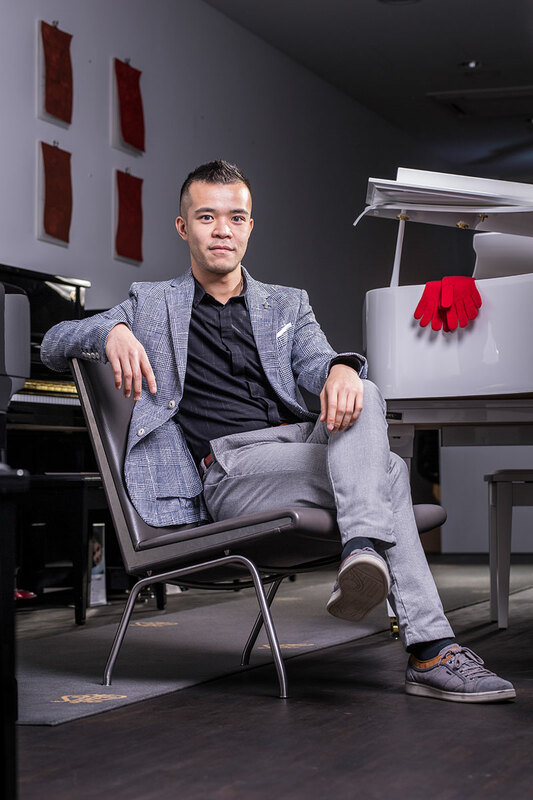 Albert Lau started learning the piano at the age of 7, and had his formative training with Josephine Cheung. He studied with Emile Naoumoff at Indiana University in the USA, where he completed his Bachelor of Music with High Distinction. He then furthered his studies at the Royal Academy of Music in London, under the tutelage of Joanna MacGregor, Head of Piano. Upon graduation he was awarded Distinction for his Master of Music degree, in recognition of his achievements at the Royal Academy. Albert Lau’s performances in 2018/2019 span across international venues. 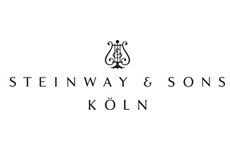 In July 2019 he will make his solo début at St Martin-in-the-Fields in London as part of their ‘Pianists of the World’ series. Together with the Hong Kong Philharmonic Orchestra, he will perform the Chinese première of Three Movements by Steve Reich in Hong Kong. 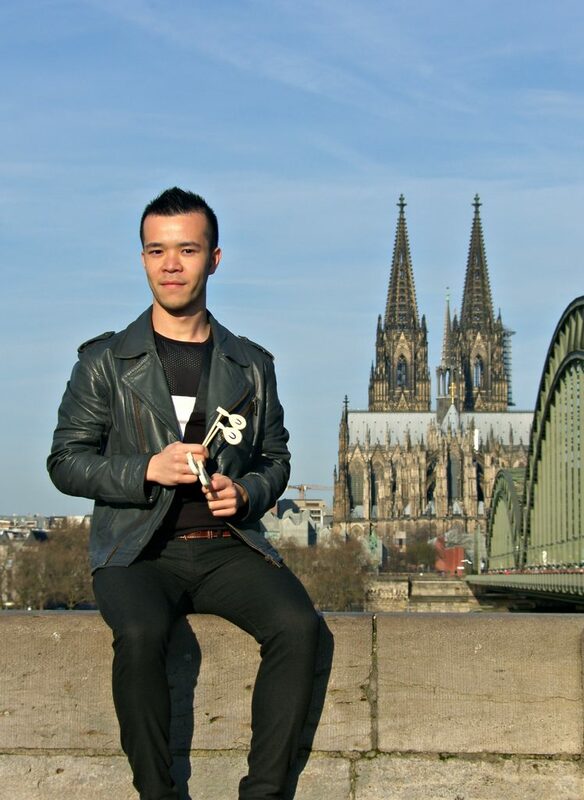 In November 2018, Albert Lau performed a solo recital at the Kammermusiksaal in Beethoven-Haus Bonn to great acclaim. 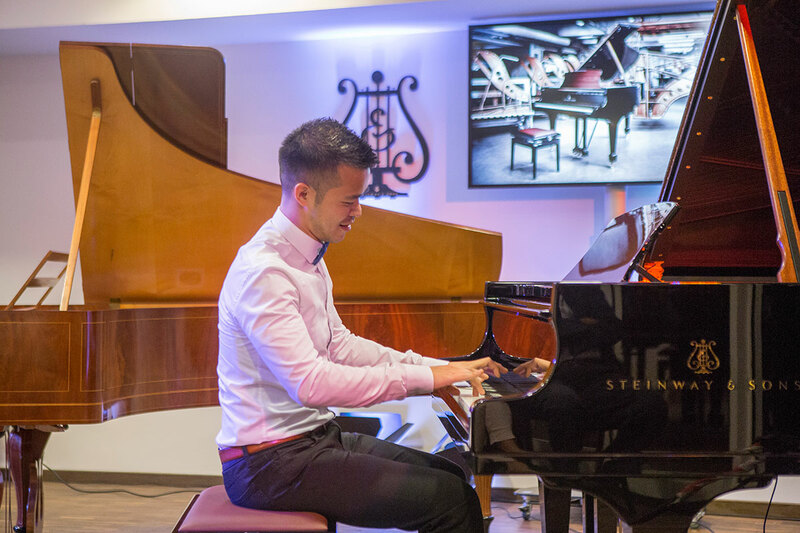 On the occasion of the 165th anniversary of Steinway & Sons, Albert Lau was invited to play, in addition to a modern piano, on a replica of the very first grand piano manufactured in 1853 by Heinrich Steinweg, founder of today’s Steinway & Sons. 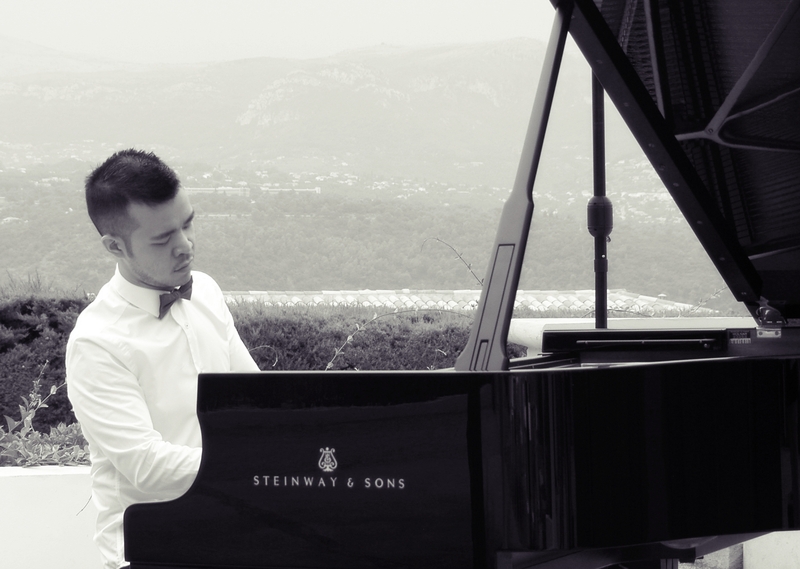 In addition, he was invited in August 2018 to play at Château de Crémat, Nice, for the golden jubilee of the Association France-Allemagne Côte d’Azur in France. Other concert highlights in 2018 included Palazzo Spinola (Genoa), Senftöpfchen Theater (Cologne), Gürzenich (Cologne), Basilika St Aposteln (Cologne), Le Moulin des Arts (Entrecasteaux), St Lawrence Jewry (London), Charlton House (London), Shoreditch Treehouse (London), Chinese University (Hong Kong) and City Hall Recital Hall (Hong Kong). 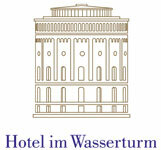 In 2019 he will perform at the Foundling Museum (London), Rautenstrauch-Joest-Museum (Cologne), Hotel Atlantic (Hamburg), among other venues. A versatile pianist, Albert Lau performed at the Royal Opera House Linbury Studio Theatre alongside principal dancers from the Royal Ballet. The production, entitled ‘Draft Works’, was a creative platform which showcased experimental exchange between the musician, the dancers, and the choreographer. In the same year, Albert Lau made his Southbank début at the Purcell Room, performing John Cage’s Sonatas and Interludes for prepared piano. 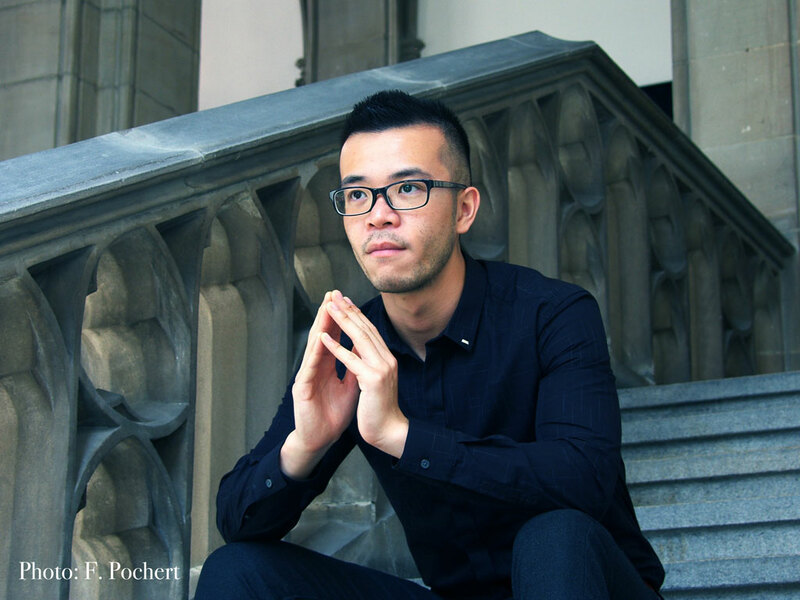 While at the Royal Academy of Music, Albert Lau was awarded a number of prestigious prizes, including the Lloyd Hartley Prize for Best Postgraduate Recitals, the Nancy Dickinson Award, the Franz Reizenstein Award, and the Else Cross Modern Piano Prize. 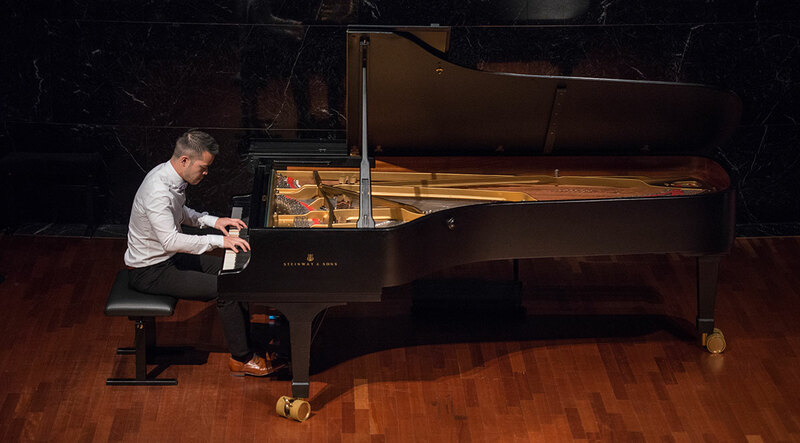 At the 2009 Seattle International Piano Festival Albert Lau was awarded the award for the best performance of a work by Gabriel Fauré. Albert Lau’s recording with the Academy Chamber Ensemble was released under Linn Records, in which he performed arrangements of Mahler and Debussy’s symphonic works under the baton of renowned conductor Trevor Pinnock. An avid performer of contemporary music, Albert Lau performed Sir Harrison Birtwistle’s Carmen Arcadiae Mechanicae Perpetuum in 2012 with the Academy Manson Ensemble, under Elgar Howarth, a celebrated interpreter of Birtwistle’s music. In June 2012 he performed with the Academy Symphony Orchestra in the European premiere of Charles Ives’ Universe Symphony at the Aldeburgh Festival. 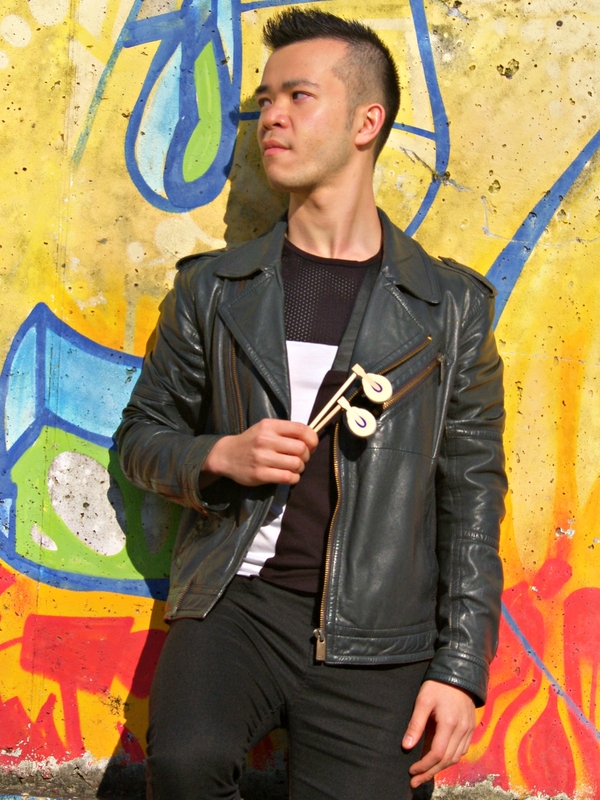 Albert Lau’s past extensive performance experiences have brought him to international venues such as Royal Opera House (London), Southbank Centre (London), Steinway Hall (London), Salle Cortot (Paris), Circolo Ufficiali (Genoa), Benaroya Hall (Seattle), Asamsaal (Ettlingen), and City Hall Concert Hall (Hong Kong). He has played in master classes given by Stephen Hough, Christopher Elton, Maxim Vengerov, Joshua Bell, Roy Howat, Peter Mack, Pascal Nemirovski, among others. Albert Lau studied chamber music under prominent pedagogues such as Maurice Hasson, Mimi Zweig, Felix Schmidt, Paul Silverthorne, Martin Outram, Kevork Mardirossian, among others. 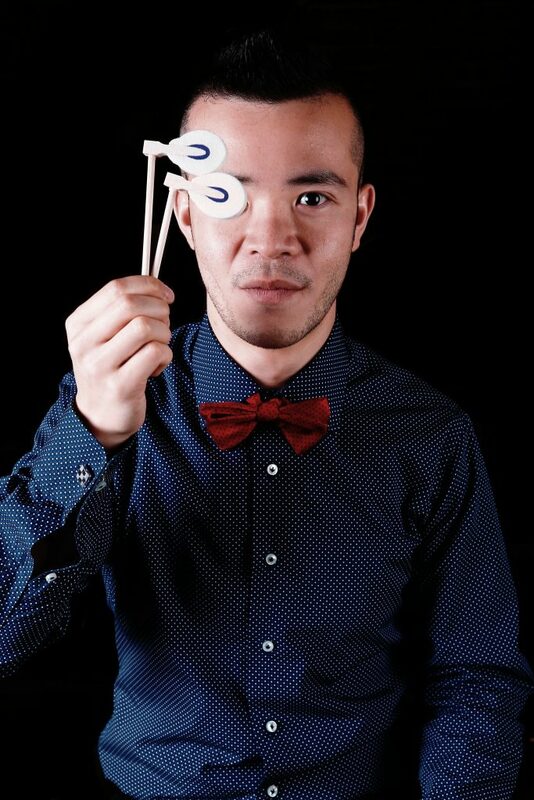 Albert Lau plays in the Apeiron Duo together with Italian violinist Paola Delucchi since 2011. Their forthcoming concerts in 2019 include duo recitals at St Martin-in-the-Fields and Foundling Museum in London. 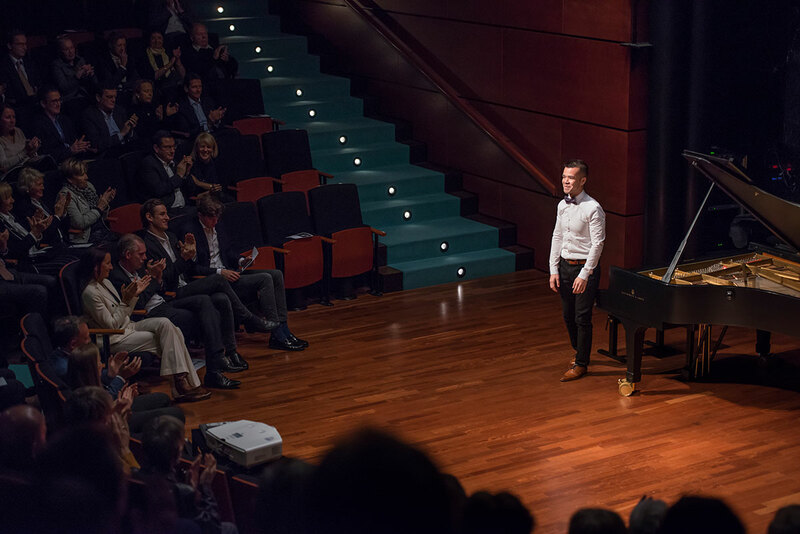 The duo performed a sold-out recital in 2018 at the Palazzo Spinola in Genoa, in a concert organised by the Giovine Orchestra Genovese. They have been invited by the Italian Cultural Institute and Consulate General of Italy (Hong Kong) to perform a violin and piano recital there in 2017. The duo was also invited to speak at a conference at the Società Dante Alighieri (Hong Kong). In Autumn 2017 the Apeiron Duo performs in a series of concerts in Genoa as well as at the St. Mary’s Church in Aylesbury, Great Britain. Their performances garnered enthusiastic review from La Repubblica, Italy’s national newspaper, which praised the ensemble’s ‘commendable lyrical elegance’ and ‘interpretative intelligence’. At Senftöpfchen Theater in Cologne, they were invited to inaugurate the classical concert series ‘Klassik im Töpfchen’ at the theatre, well known throughout Germany for its cabaret and comedy performances. 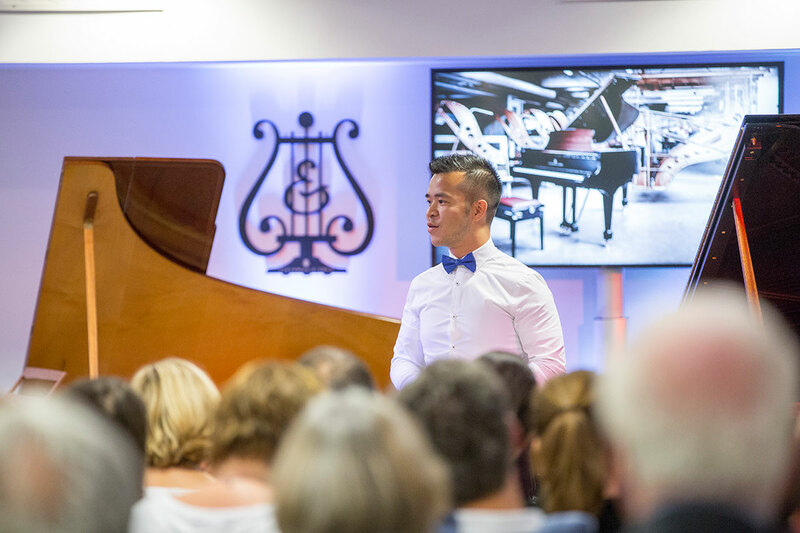 Albert Lau seeks to pour creativity into crafting innovative programmes in his concerts. 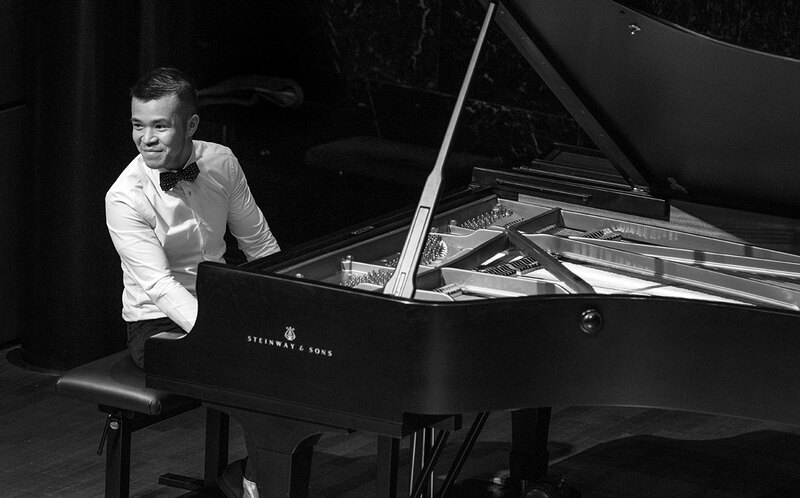 He is fascinated by rarities in the piano repertoire, from salon pieces to arrangements of symphonic works. He has written piano transcriptions in which he ‘re-imagines’ popular German melodies, such as Für mich soll’s rote Rosen regnen. Albert Lau’s repertoire spans from Bach to Birtwistle. for transcriptions of classical, modern and popular music.